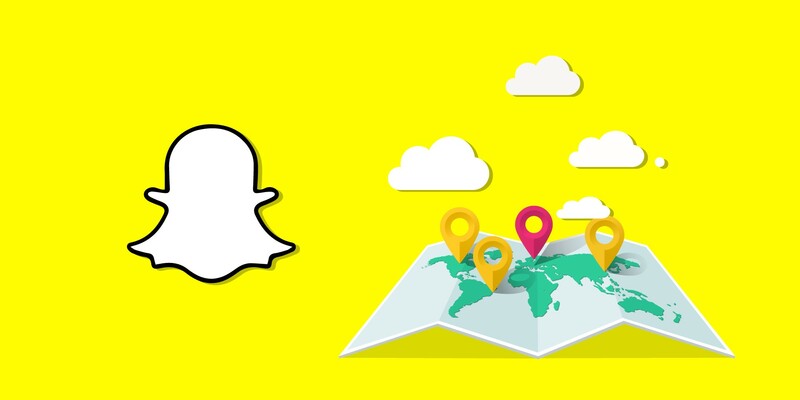 Snap Inc has joined the Global Internet Forum to Counter Terrorism, which sees consumer internet companies cooperating to stop the spread of terrorism and extremism online. Facebook, Google and YouTube, Microsoft and Twitter formed the GIFCT last month, and tomorrow it will host its first workshop with fellow tech companies plus government and non-governmental organizations. The GIFCT started as an extension of the shared industry hash database that allows tech companies to share the digital fingerprints of extremist and terrorist content, such as photos and videos so that once one identifies a piece of prohibited content, all the others can also block its upload. It’s almost like a vaccine program, where one company beats an infection, then shares how to produce antibodies with the rest of the group. The first GIFCT workshop, held in San Francisco on August 1st, will host the United Kingdom Home Secretary Rt Hon Amber Rudd MP and the United States Acting Secretary of Homeland Security Elaine Duke, plus representatives of the European Union, United Nations, Australia and Canada. The event’s goal is to formalize how the tech giants can collaborate with smaller companies, and what those companies would need as far as support to get involved. In the coming months, the group’s goals include adding three more tech companies to the hash sharing program beyond new members Snap and JustPaste.it, get 50 companies to share their best practices for countering extremism through the Tech Against Terrorism project and plan four knowledge-sharing workshops. Improving automated moderation and deletion of terrorist content is critical to preventing it from slipping through the cracks. While internet giants like Facebook typically employ thousands of contractors to sift through reported content, they often have to work extraordinarily fast through endless queues of disturbing imagery than can leave them emotionally damaged. Using shared hash database and best practices could relieve humans of some of this tough work while potentially improving the speed and accuracy with which terrorist propaganda is removed. It’s good to see Facebook and Snap putting aside their differences for a good cause. While Snap is notorious for its secrecy, and Facebook for its copying of competitors, the GIFCT sees them openly sharing data and strategies to limit the spread of terrorist propaganda online. There is plenty of nuance to determining where free speech ends and inciting violence begins, so cooperation could improve all the member companies’ processes. Beyond banishing content purposefully shared by terrorists, there remains the question of how algorithmically sorted content feeds like Facebook and Twitter handle the non-stop flood of news about terrorist attacks. Humans are evolutionarily disposed to seek information about danger. But when we immerse ourselves into the tragic details of any terrorist attack around the world, we can start to perceive these attacks as more frequent and dangerous than they truly are. As former Google design ethicist Tristan Harris discusses, social networks know that we’re drawn to content that makes us outraged. As the GIFCT evolves, it would be good to see its research how news and commentary about terrorism should best be handled by curation algorithms to permit free speech, unbiased distribution of information and discussion without exploiting tragedy for engagement. Next articlePhotos: Flavour’s Daughter With Anna Banner, Sofia is Two!